Bread and butter never fails to make a good, hearty combination. The same applies to having tasty, comfort fare that is ends with a great cup of coffee. While there are ample of choices when it comes to cafes, many places fall short on either the food or drinks. 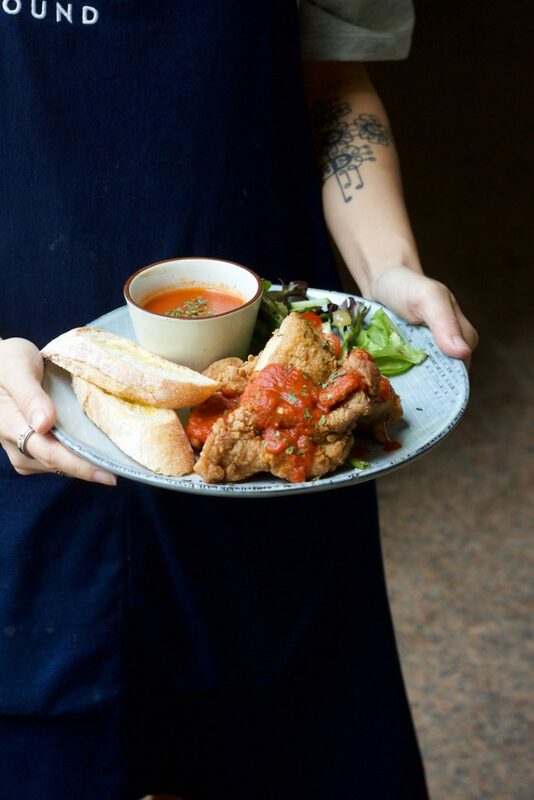 The team at The Assembly Ground is all about the assembly of good things in life – classic comfort fare, all-day breakfast and weekend brunches. Serving up mean cups of espresso and classic comfort fare, from hearty pizzas and pastas to weekend brunches. The Assembly Ground provides their customers and visitors a space to meet and exchange culture, ideas and experiences; offering a respite from shopping or just a casual place to hang out. With coffee blends from the best local coffee roasters, they serve up a mean cup of espresso and classic comfort fare. It is a space for customers to meet and exchange cultures, ideas and experiences. It’s a home away from home, offering a casual place for visitors to hang out over good food and coffee. 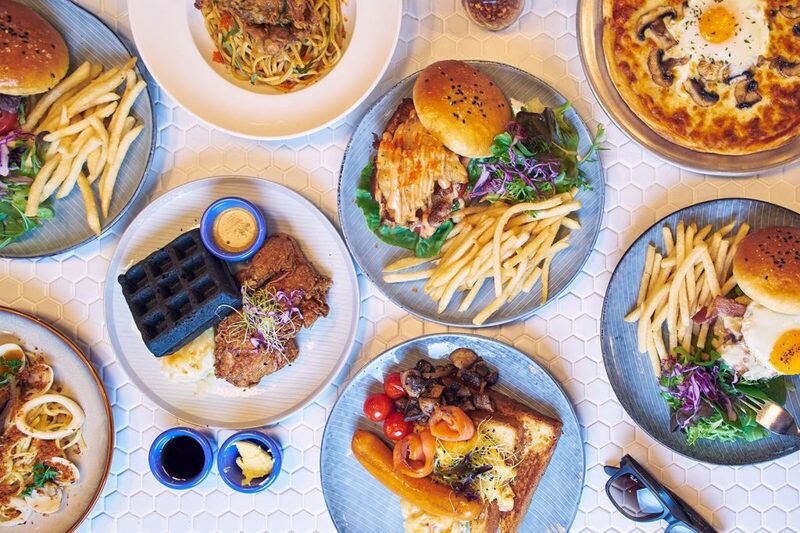 Their signature dishes include classic comfort fare and weekend brunch dishes like The Assembly Brunch, Mushroom & Egg Pizza, Grilled Miso Pork, The Assembly Burger, Truffle Fries. Furthermore, they offer a series of cold brew coffee (black, white, and matcha). Cold brew coffee is concocted from the ground coffee that is steeped and strained in cold water over an extended period of time. Think cold brew coffee like a craft beer version of a brewed coffee, minus the alcohol content. 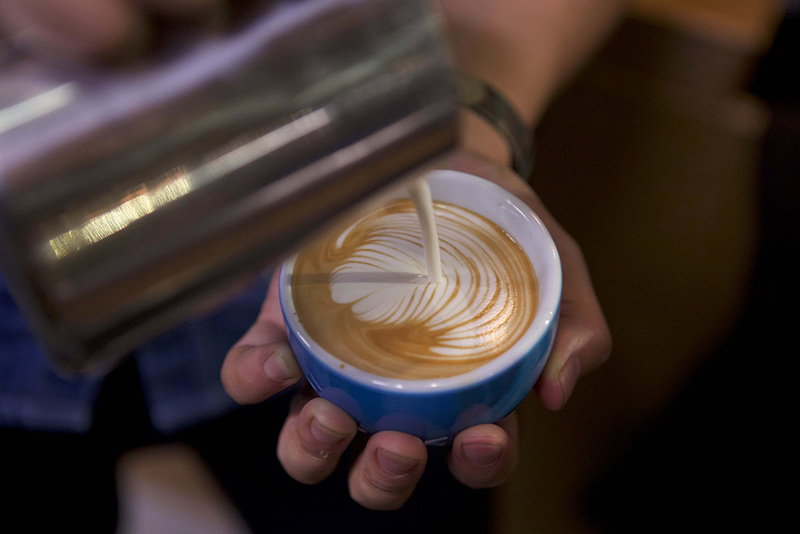 Not forgetting their coffee features blends from the best local coffee roasters, Nylon and Common Man. The cafe takes inspiration from the the two founders’ roots in Melbourne. Dating back to May 2014, the cafe was created out of a shared love for clothes and food. Coupled with the belief that a well-made, fitted shirt is just as important as a comforting and reassuringly tasty burger, The Assembly Ground Cafe was born. The cafe sits beside The B Store as its food-loving (but equally well-dressed) other half. The two side-by-side units, store (B Store) and café, are built as an integrated space as they consider it as one unit – marrying the lifestyle element the brand represents. Above all, they seek to deliver what they think are all the good things in life! Ultimately, they aim to continue serving good food, maintaining great service & vibes, comfortable ambiance. Last but not least, curating the entire experience, making it the best for their customers.